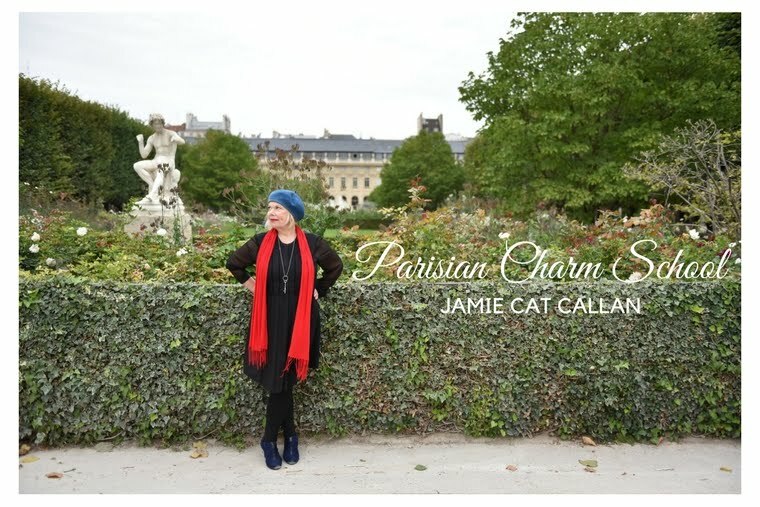 Jamie Cat Callan: 5 Days to Ooh La La! 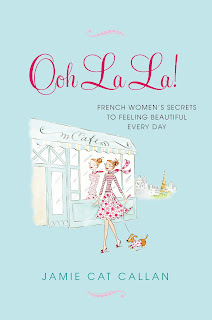 5 Days to Ooh La La! Can you believe it!? 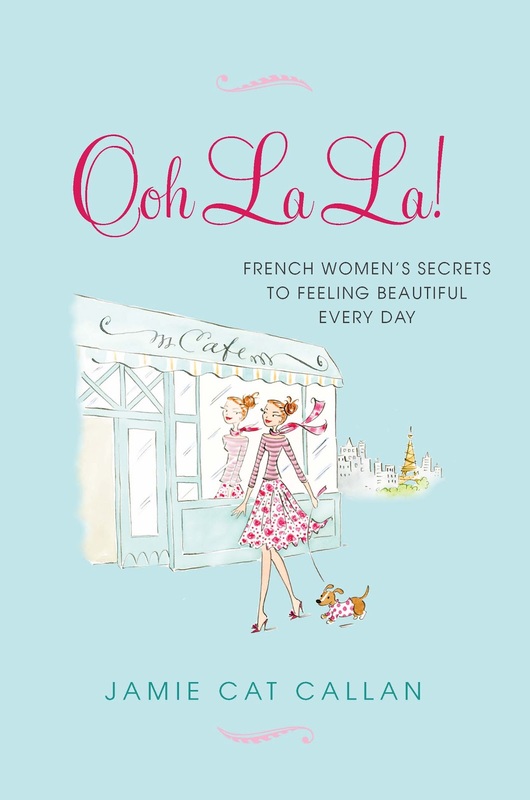 In less than a week Ooh La La! will be available to everyone!